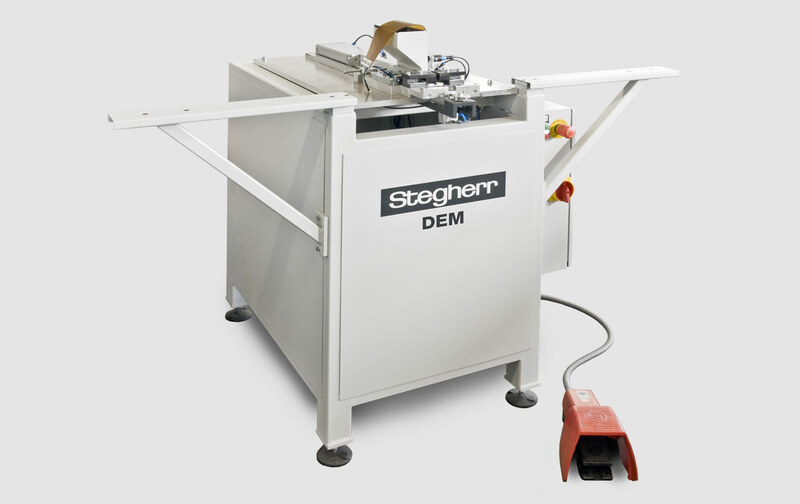 The DEM machine was specially designed for making cross joints by inserting aluminum dowels into aluminum profiles which are already cut to exact length and drilled on the Mitre Saw GLS. With the Dowel Driving Machine DEM the aluminum dowel is inserted into the glazing bar. 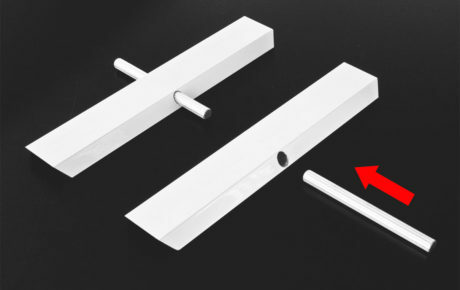 Assembly is done manually or by using the Sash Bar Press type SP.